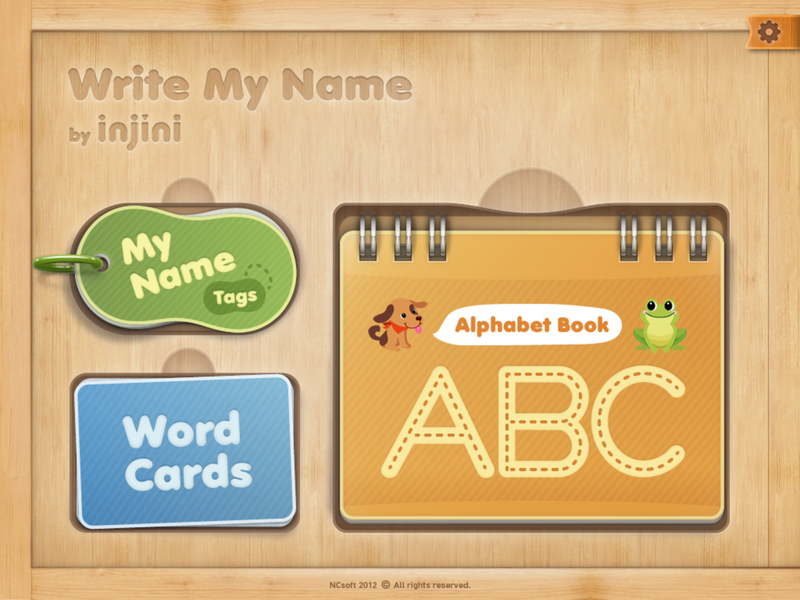 Developed by experts and endorsed by parents and teachers, Write My Name by Injini is a fun way for children to practice writing letters, words, names and phrases. Write My Name supports children ages 4 through 6 to learn how to write their name, trace uppercase and lowercase letters, and write over 100 familiar sight/Dolch words. 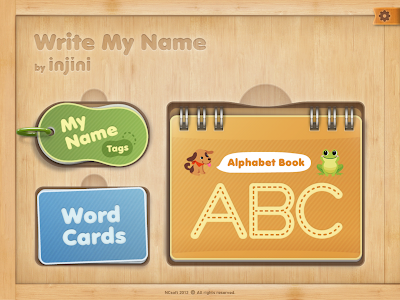 Write My Name meets some of the basic reading and writing Common Core State Standards for kindergarten such as the introduction and mastery of print and word recognition concepts. In addition, while Injini doesn't make this claim, letter formation appears to follow the Handwriting Without Tears motor patterns. At only $3.99 this is a terrific purchase, and should be on every Occupational Therapist's iDevice! 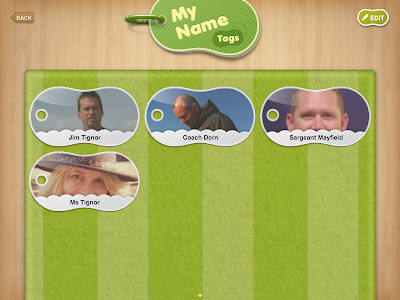 Write My Name allows children to choose from three activities. Below is the opening splash page. The page below is the "My Name Tags" page. From here, writers learn to write their name or others, perhaps teachers, parents, siblings, etc. Clicking "Edit" in the top right of the page above brings up the page below. 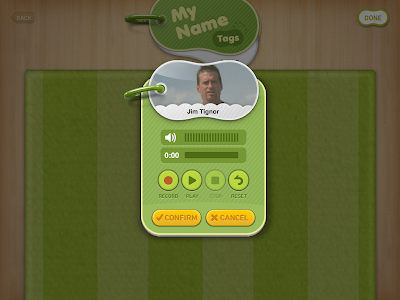 From here it is easy to add a photo, record a name, and enter the text. Hit confirm, and you have a new name tag. 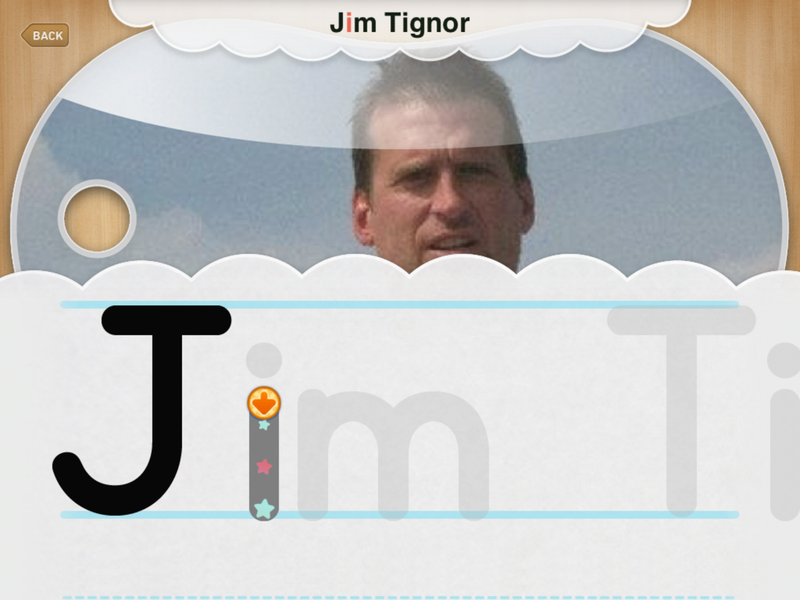 The student can then trace with their finger or a stylus, each letter of the name. 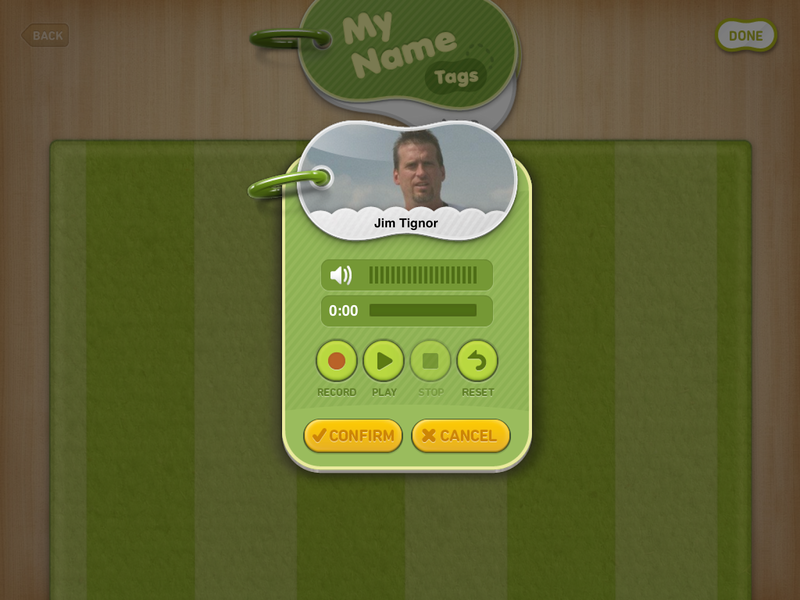 When complete, the voice recording plays, reinforcing the name. 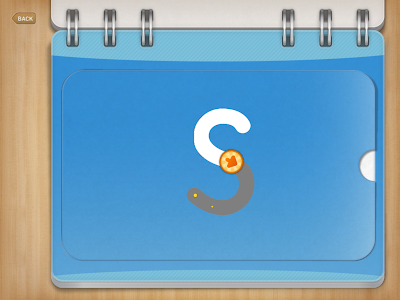 Animated arrow and stars facilitate writing! Once the student chooses a letter from the page above, they are provided a template to trace as pictured below. 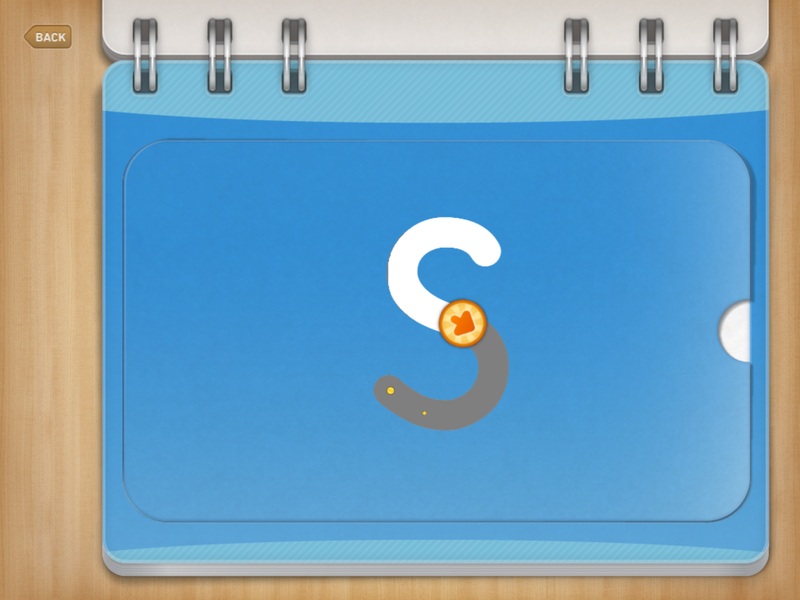 When completed, a word with the letter appears and is read aloud. For example: Swan. Similar to tracing names and letters, Word Cards provide over 100 familiar sight/Dolch words. One of over 100 word cards for students to practice with. 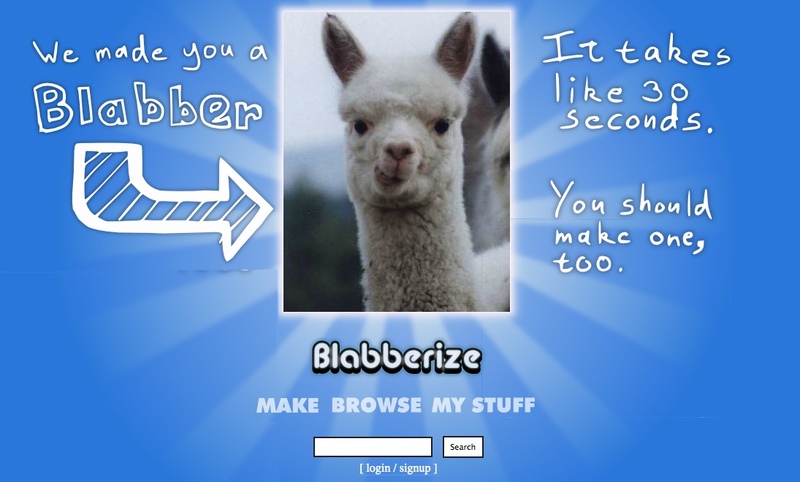 Another tool, which is simliar to Voki and Xtranormal is called Blabberize. 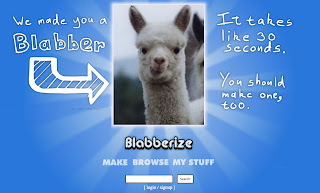 Blabberize allows you to take a snapshot, outline a mouth, and then record text. The mouth moves in conjunction with the text. 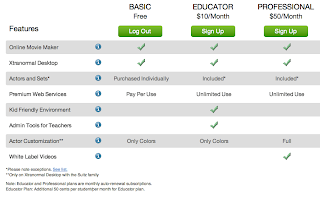 It sets up very quickly, and is a great way to get students into the writing or speaking process. 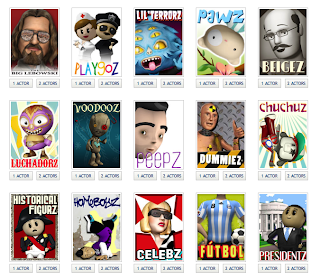 In order to make a video you will need to make a free account. Then you will be able to start a video. 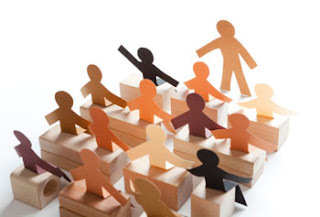 A colleague of mine has started a new tech blog, JB-IT: Resources and reflections on integrating technology in education. Jason Bales is a Technology Specialist with the Chapel Hill ~ Carrboro City Schools, and has a wealth of knowledge. His blog will likely be geared to the gen-ed population, however, certainly there will be cross-over interest for our special needs students. Be sure to follow! 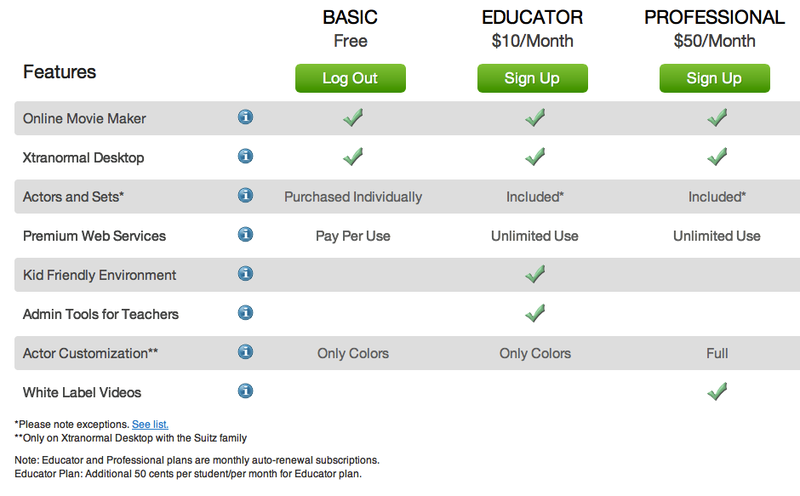 Multimedia projects can be a giant pain, which may be why some teachers avoid them altogether. Even the most tech-savvy teachers find these projects a bit daunting. Take audio recording as an example. You can use a simple site like Soundcloud, but it requires an account, and that account takes a while to set up, which can be a real issue if you are thinking of having students create their own accounts. You could use a desktop program like Audacity or Garageband, but then you have to set up some way to share or collect those recordings, which can be a time-consuming process. So, it seems like there's no happy medium, no way to do a simple one-take recording that doesn't require either an account or lots of work on the teacher's end in collecting the assignments. Or is there? 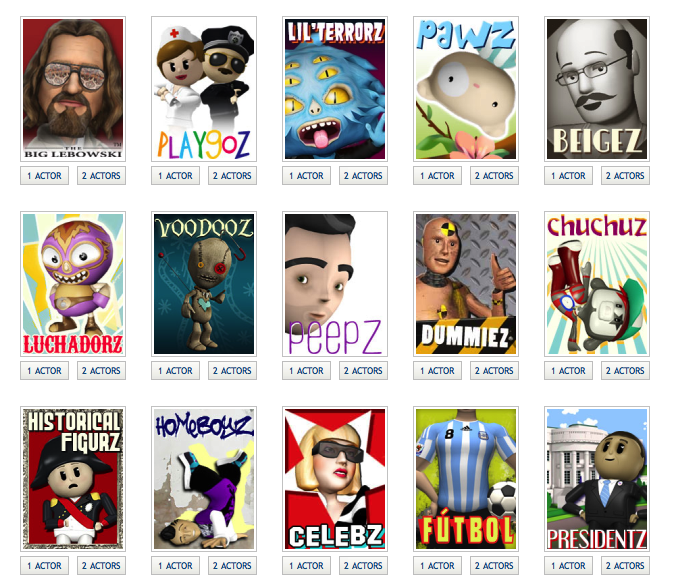 Recently, I learned about a way to do a simple recording online with no account, and you can collect all of the projects using a simple Google Form. North Carolinians, are you paying attention to what is happening?!?! A bill approved by the Senate Education Committee here in NC would end the policy of capping K - 3rd grade classes to 24 students. Matthew Burns, WRAL reporter writes a great article on the subject that can be read at the link above. Burns quotes Sen. Jerry Tillman, R-Randolph as having stated "I don't know if 10 kids in a classroom is better than 15 or not". Tillman is a retired school administrator. He goes on to say that he doesn't know what the ideal number is. IMO he is either being disingenuous, or he must have not been terribly competent as a school administrator. Tillman also states that he doesn't care if a teacher has 30 or 13 students in a class but that teachers will be graded on progress only. Let's pay attention folks, public education is under attack, and McCrory and company are in the process of deconstructing public school funding, while raising expectation for teachers to more and more rigorous but misguided standards.